A Fibre-like styling creme that will hold, A Fibre-like styling creme that will hold, thicken and increase fullness to hair. Strong and pliable hold. Rub a small amount evenly between palms, using friction to warm and soften the fibre. Work into hair. Apply evenly through damp or dry hair. Washes out easily. Low fragrance. Aqua,Cera microcristallina,PEG 200,Stearyl alcohol,Cetyl alcohol,Glycerin,Paraffinum liquidum,Petrolatum,PVP,PVP/VA copolymer,Cetrimonium chloride,Hydroxyethylcellulose,Imidazolidinyl urea,Parfum,Methylparaben, Propylparaben. UNIQUE Beautiful Fragrance. Beautifully Packaged. 50ml. A root boosting roughing powder - for that roughed up look absolutely invisible! Washes out easily. No fragrance. An extreme hold styling creme that will enable the user almost absolute freedom to create! Exceptionally strong, and yet can be gently and flexible depending on how you apply! Use dry hands to apply a small amount to dry hair, applying exactly wherefore fierce hold: needed: damp hands and towel dried hair!Your style will feel flexible and natural. For flexible hold: Washes out easily. Fragrances with coconut! Use a small amount, create flexible rough look styles with versatility and good hold. Apply to dry or towel dried hair. Style as you wish. Works all day. Washes out easily. Gorgeous fragrance of bubblegum (Kid Love it!). 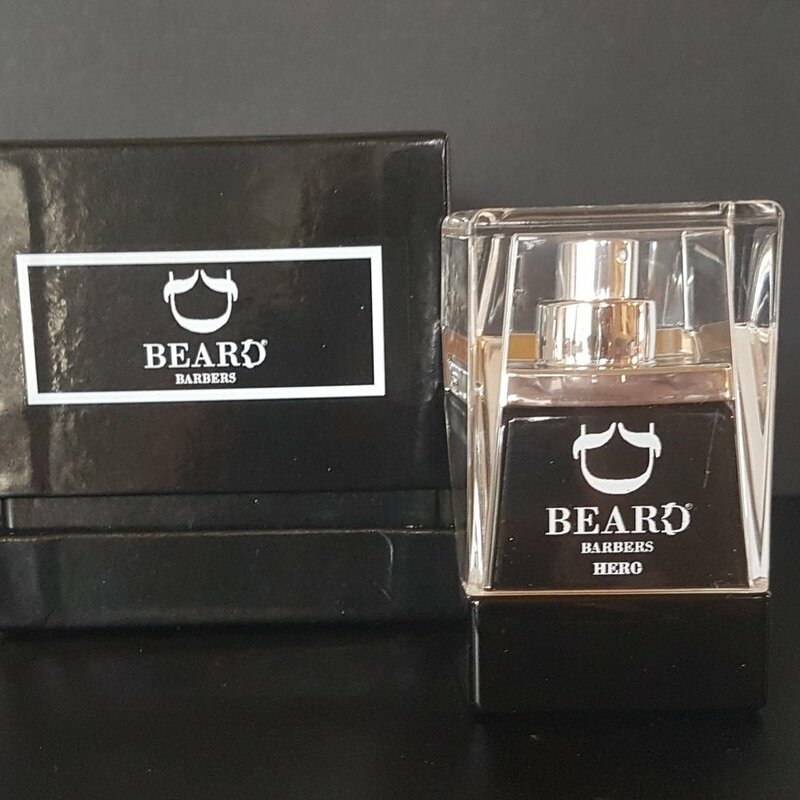 Warm a few drops of Beard Oil in the hands before gently smoothing and massaging into the beard. For best results brush into style using a Beard Brush. New Product, info not updated yet. AKA freeze spray or a gel spray! Spray 6 inches from dry hair to fix your style,or using your hands, work through damp hair to style. Denatured Ethanol, Methylal,VA/Crotonates Copolymer, Aminomethyl Propanol, PEG 12 Dimethicone, Adipic Acid / Dimethylaminohydroxy Propyl Dimethylenethraimine Copolymer,Vinyl Caprolactam /PVP/ Dimethlaminoethyl Methacrylate Copolymer, Parfum, Benzophenone4. SLS free or SLES free beard shampoos, are one of the hottest developments in male cleansing products today. Health-conscious consumers are increasingly concerned about the chemicals in everything they use, from food to grooming products. 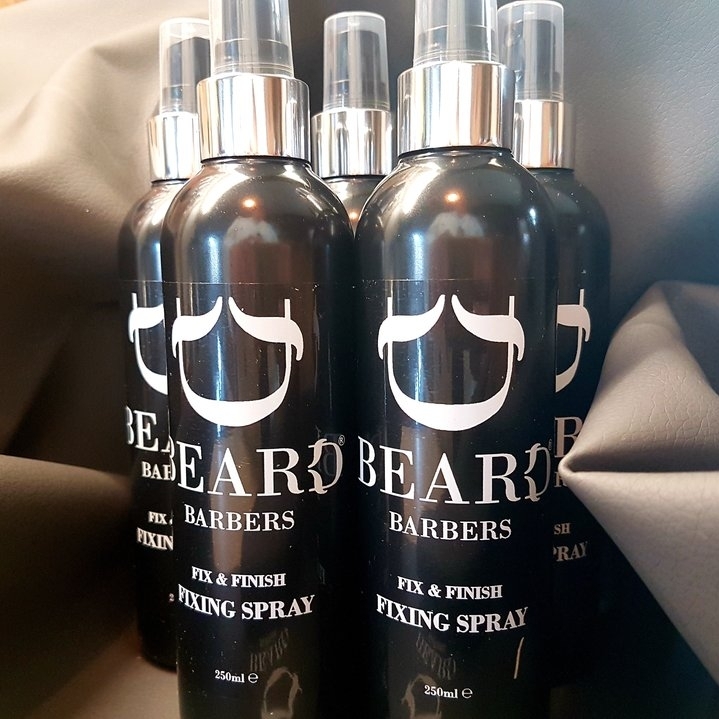 This amazing high end beard care shampoo is exceptional! Without the use of so many generally accepted ingredients, our formula will not only cleanse, but will also leave an amazing post wash softened feel. 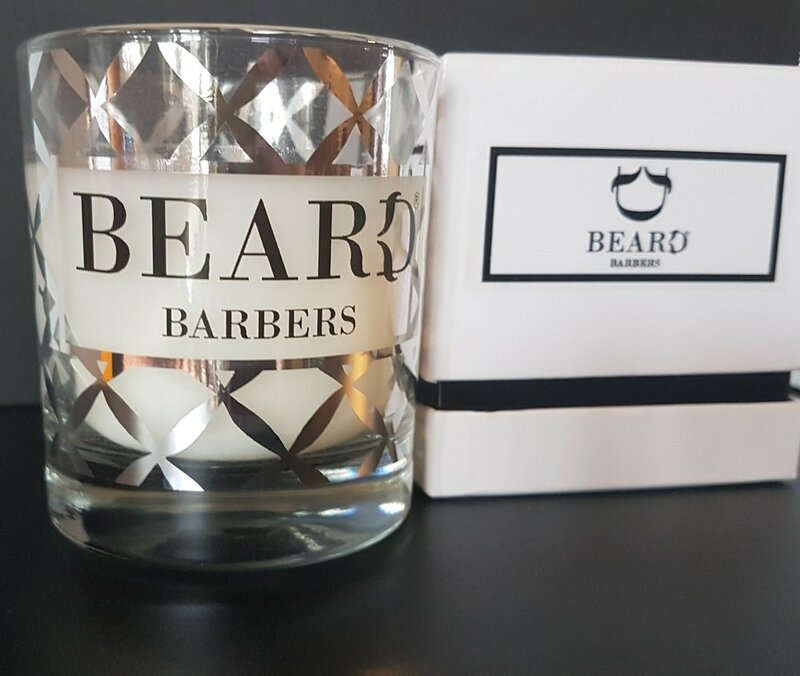 Many formulas can contain large amounts of salt (sodium chloride) which is of course can have a drying effect to both the whisker and skin, but as we have excluded this ingredient, we help the body’s natural maintenance and condition of the beard. SLS, SLES, Sodium Chloride and Paraben free! Only a small application is required for an exceptional wash. Wet the beard, apply a small amount of the shampoo, lather, rinse. Aqua, Ammonium Lauryl Sulphate, Cocamidopropyl Betaine ,Coconut Diethanolamide, Polyquaternium-7,Silicone Quaternium-22, PEG-120 Methyl GlucoseTrioleate, Propylene Glycol,Phenoxyethanol. Amodimethicone, Cyclomethicone, Cyclopentasiloxane Dimethiconol, Citrus nobilis (Mandarin Orange) Peel Oil, Citrus Bergamia (Bergamot) Fruit oil, Prunus armeniaca (Apricot) Kernel Oil,Tocopherol (Vitamin E) oil. Excellent for curly and straight hair, providing a modern twist to a styling gel. Shampoos out easily, provides tremendous shine. Pineapple fragrance.